The book includes a chapter by MTI's Head of Research, Prof. Leigh Landy, as well as work by Emmerson himself. The theme of this Research Companion is 'connectivity and the global reach of electroacoustic music and sonic arts made with technology'. 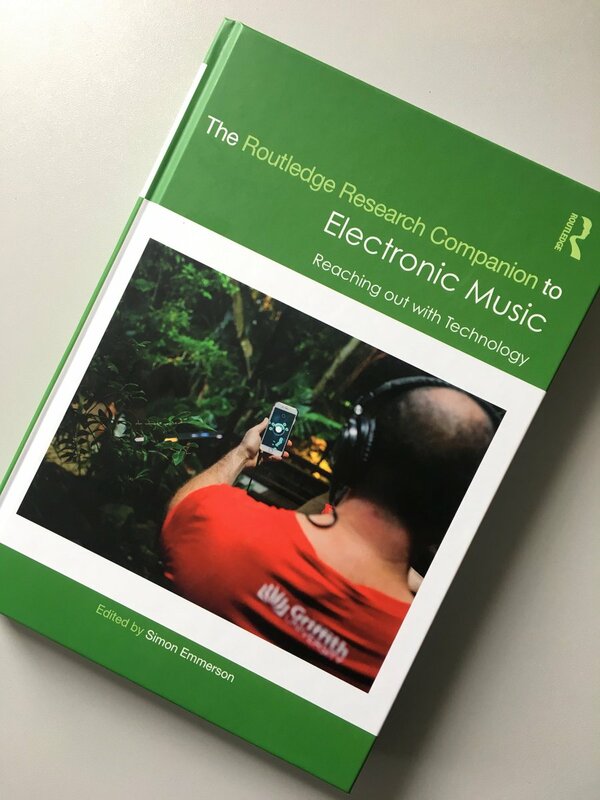 The possible scope of such a companion in the field of electronic music has changed radically over the last 30 years. The definitions of the field itself are now broader - there is no clear boundary between 'electronic music' and 'sound art'. Also, what was previously an apparently simple divide between 'art' and 'popular' practices is now not easy or helpful to make, and there is a rich cluster of streams of practice with many histories, including world music traditions. This leads in turn to a steady undermining of a primarily Euro-American enterprise in the second half of the twentieth century. Telecommunications technology, most importantly the development of the internet in the final years of the century, has made materials, practices and experiences ubiquitous and apparently universally available - though some contributions to this volume reassert the influence and importance of local cultural practice. Research in this field is now increasingly multi-disciplinary. Technological developments are embedded in practices which may be musical, social, individual and collective. The contributors to this companion embrace technological, scientific, aesthetic, historical and social approaches and a host of hybrids – but, most importantly, they try to show how these join up. Thus the intention has been to allow a wide variety of new practices to have voice – unified through ideas of 'reaching out' and 'connecting together' – and in effect showing that there is emerging a different kind of 'global music'.